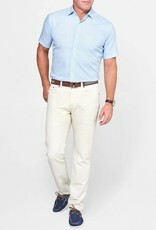 When you’re thinking of unwinding from the workweek in style you’ll want this Seaside five-pocket ready to go. 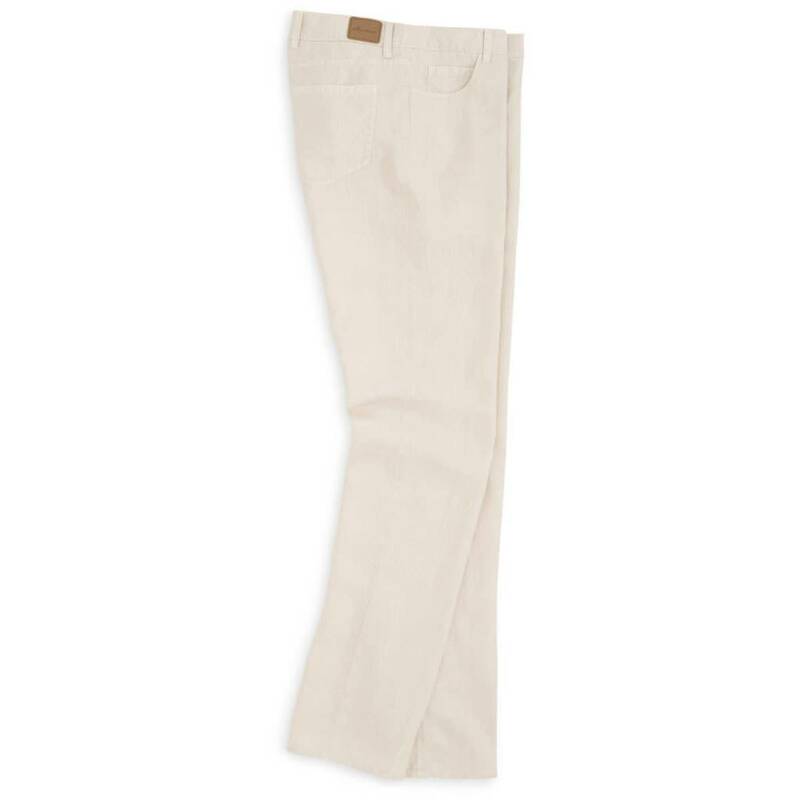 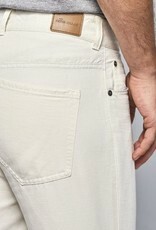 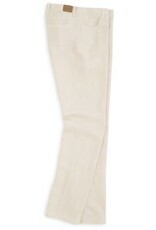 We constructed these pants from versatile linen and cotton-blend fabric that is exceptional for spring and summer. 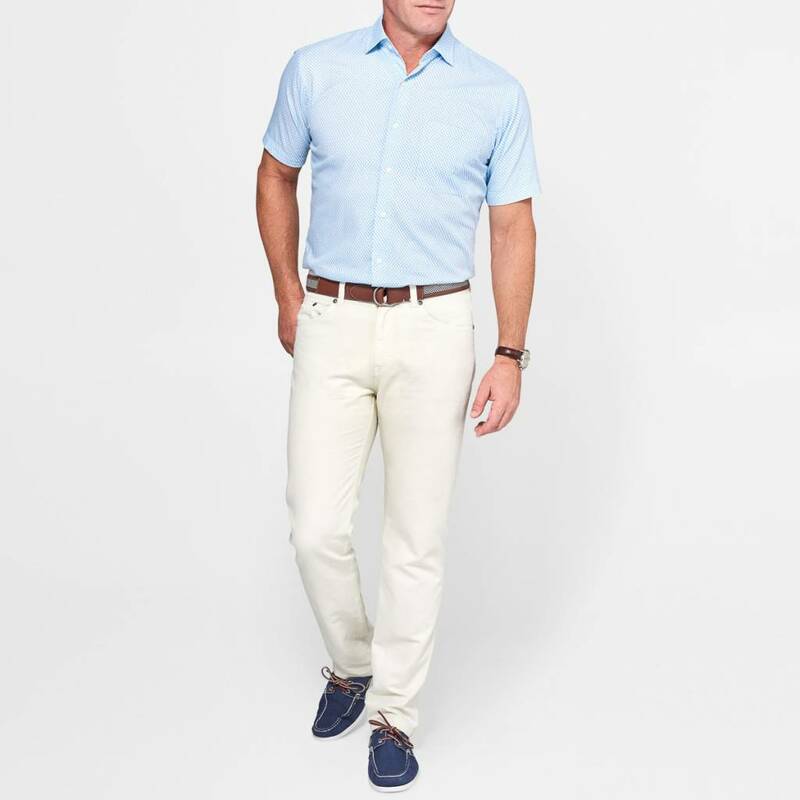 The nature of this fabric provides a lightweight, breathable wearing experience and a soft hand feel for casual days at home or dressed up with a sport shirt for around town. 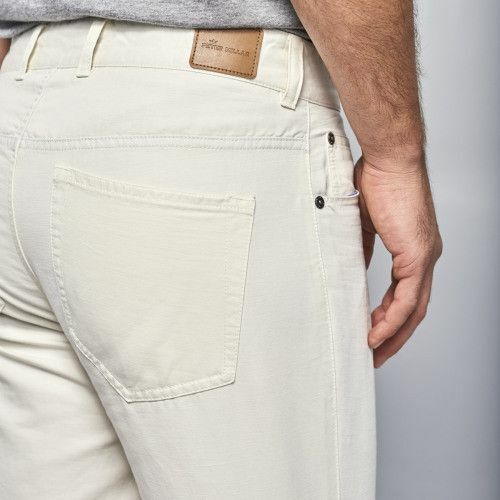 This classic-fitting style is finished with belt loops, five-pocket styling and a zip fly, button closure.